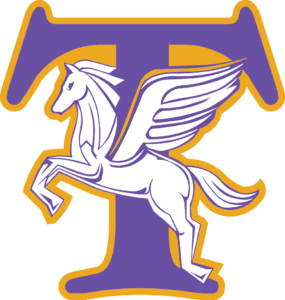 It is the goal of the Troy City School District to create an environment where our student-athletes are not only given an opportunity to represent their school during competitions with neighboring districts, but also an environment that emphasizes integrity, hard work, humility, confidence building, and school and community pride. Troy Middle School Modified Volleyball TRYOUTS will be Monday, August 27- Thursday, August 30, 9 – 10:30 a.m. in the Troy Middle School Upper Gym. You must be cleared by the nurse to tryout. Girls and Boys Modified Soccer Practice will begin Monday August 27, 10 a.m. -12 p.m. on the soccer field behind TMS. ScheduleGalaxy.com. Once there, enter school name, team name and level. Grades 7-12 soccer workouts on the turf field starting Wednesday, June 27, 8-10 a.m. Anyone entering Grade 7 and up who is interested in playing soccer in the fall may attend. Modified Soccer start date for practice will be Monday, August 27 behind the middle school.